ready to do some dancing in this thing! totally serious. LOVE that skirt and how you styled it! So pretty! Love it! 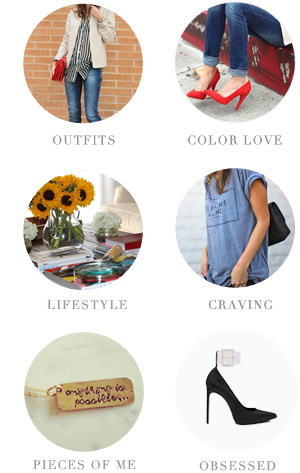 Just saw your picture on IG and started following you on bloglovin! Love your style! the skirt is too cute!